Keep your water hot during the cold weather months with installation and replacement for hot water tanks from Dan’s Plumbing Heating & Cooling in Weirton, West Virginia. Dan’s Plumbing Heating & Cooling Services all brands with professional service for heating and AC issues in Weirton, West Virginia, and the tri-state area. 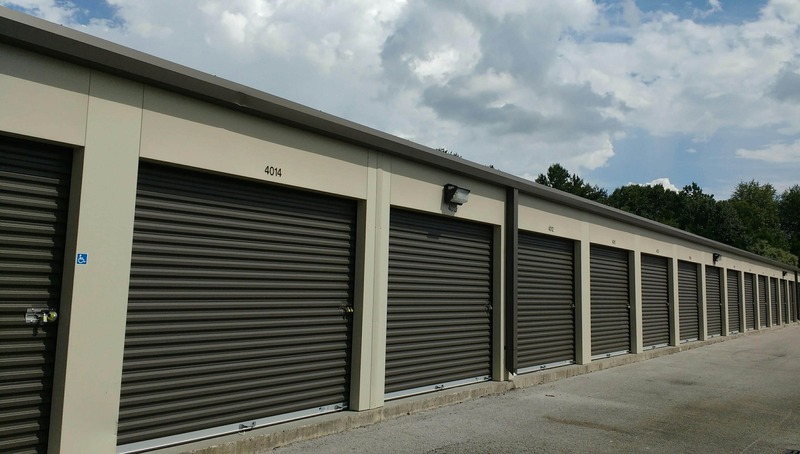 Store your valuables and other personal possessions in our outdoor climate-controlled storage units. Since we opened our doors back in 1980, Dan’s Plumbing Heating & Cooling has provided quality services with a personalized touch for over 30 years. Talk directly to our owner and let us take care of your heating and AC needs today. 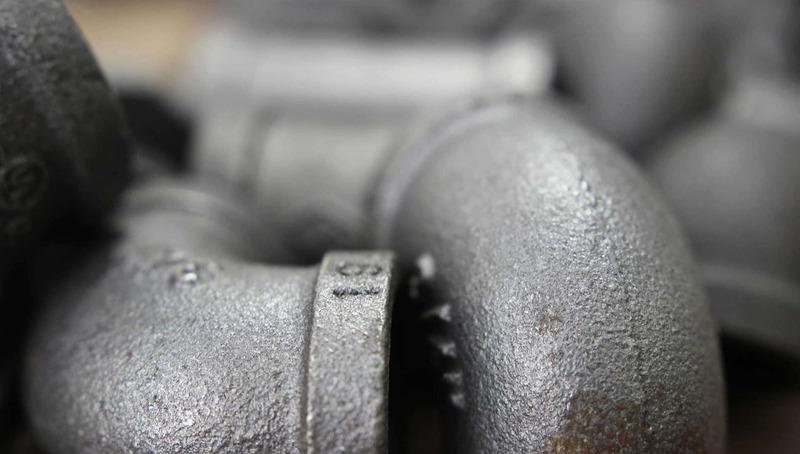 Dan’s Plumbing Heating & Cooling offers plumbing installation and AC repair and maintenance for Weirton, West Virginia, and the tri-state area. We service all AC unit brands as well as offering 24-hour emergency services for residential and commercial customers. 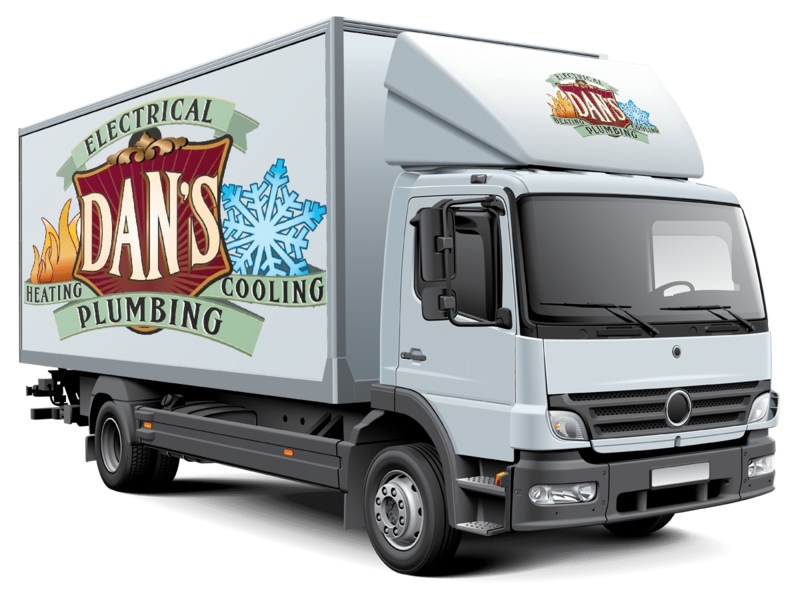 At Dan’s Plumbing Heating & Cooling, we make sure to provide you with fast and always dependable service to fulfill your needs. 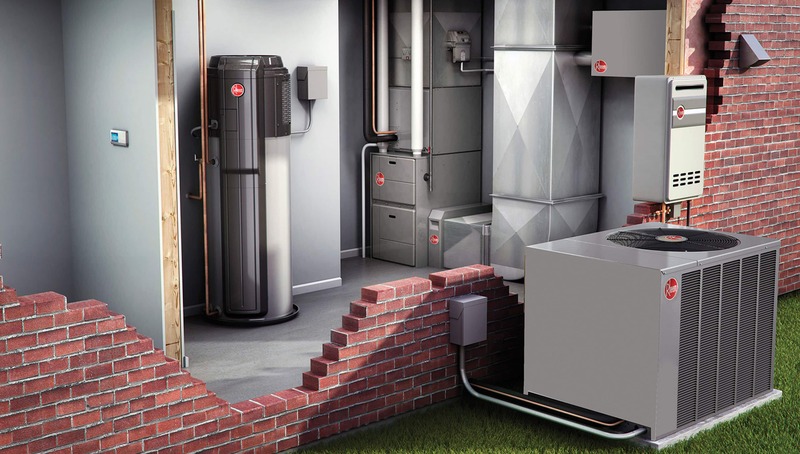 From heating and AC repair to installation for hot water tanks, our services are both speedy and professional. More information about our commode installations for handicapped individuals.